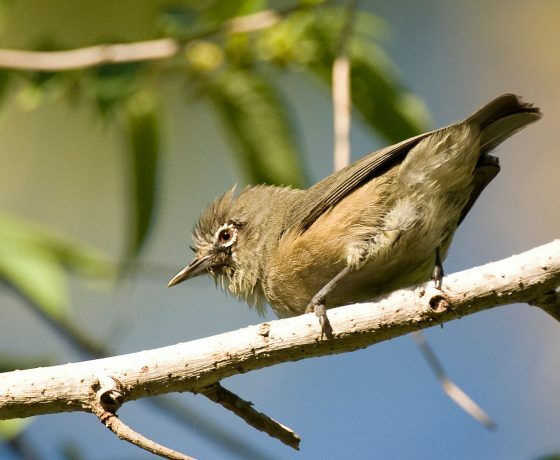 This tour is one of the most interesting tour that will offer you a complete experience of Tanzania and its unique safari activities. Here you get to see the unique and fascinating admiring gorgeous views, and also have a chance to relax on the beach and enjoy water sports at the resorts of Tanzania. 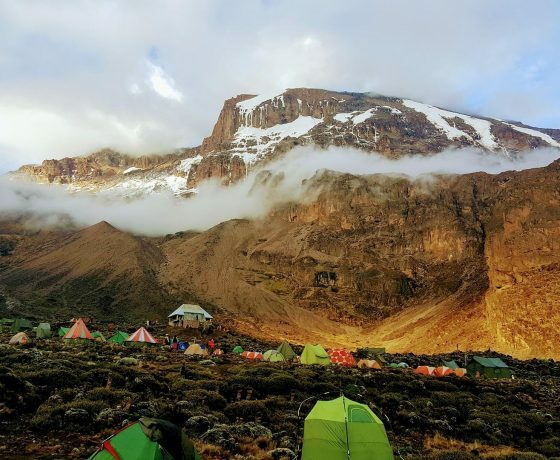 Upon your arrival, you will be picked up from Kilimanjaro International Airport and then be driven to Arusha town where you will spend your first night in Tanzania. Dinner and overnight at Ilboru Safari Lodge or similar place in Arusha town and the vicinity. 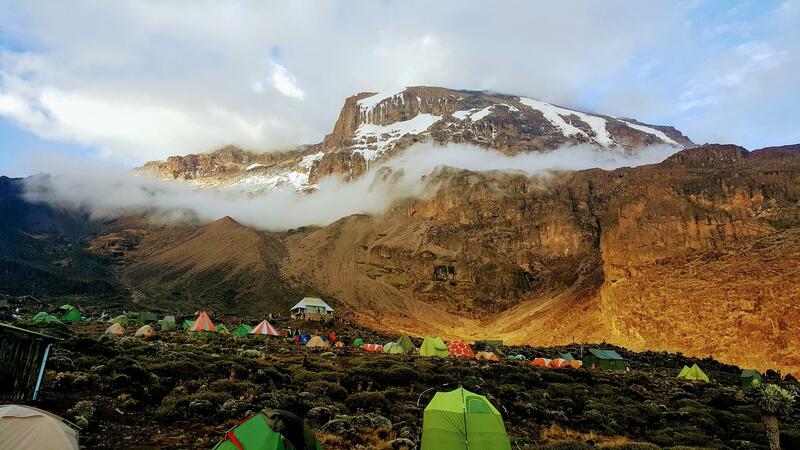 This day is dedicated to game viewing or it can be hiking mount Meru, you will also have beautiful views of Mount Kilimanjaro. Dinner and overnight at Ilboru Safari Lodge or similar place in Arusha town. 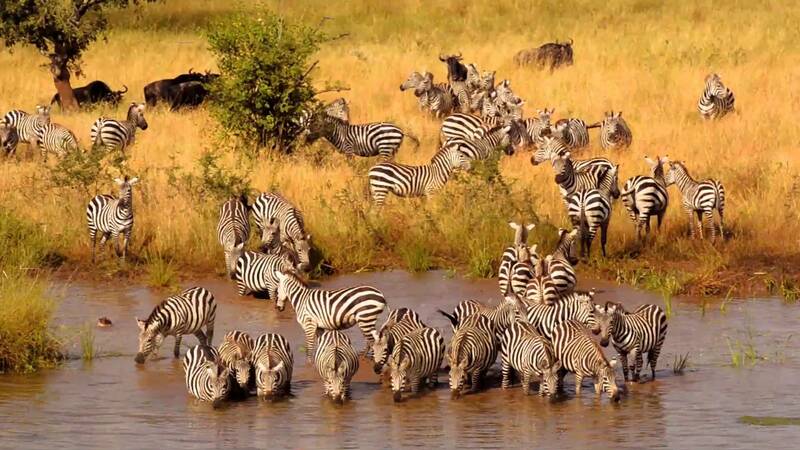 On this day, you will move to Tarangire National Park which is famous for lots of wildlife safaris. 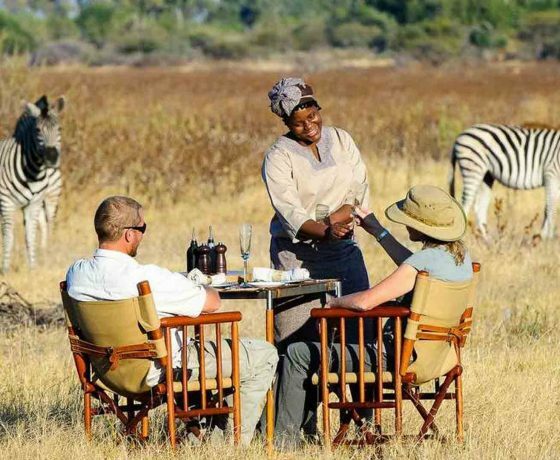 You can also opt to engage in game viewing both during the day and at night. 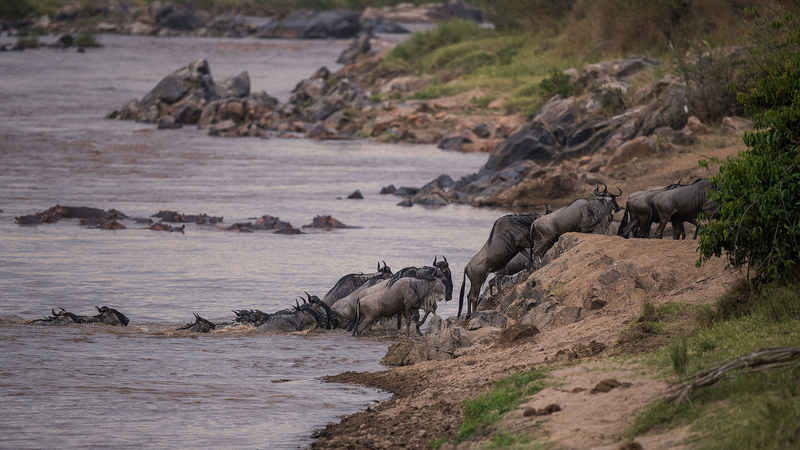 (Night game drives at extra cost). 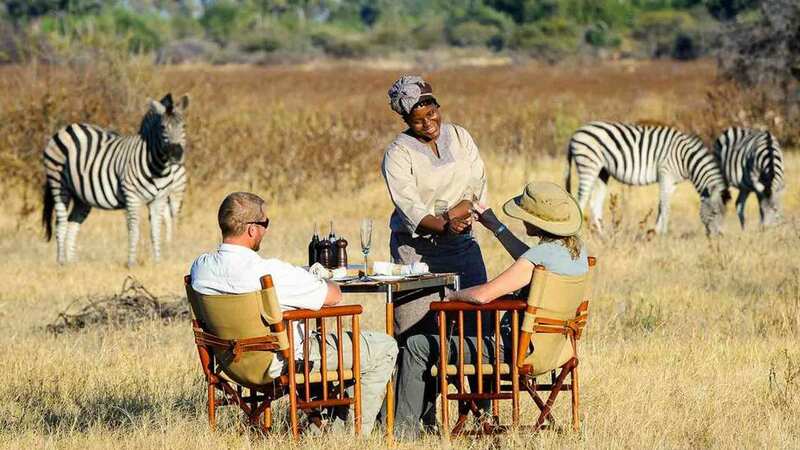 Apart from game drives on a 4×4 safari jeep you can also choose to try the walking safari in Africa, and led by an armed ranger you will explore the African savannah on foot getting more closer to nature than you had ever imagined. Overnight at Simba Tarangire Lodge or similar camp. 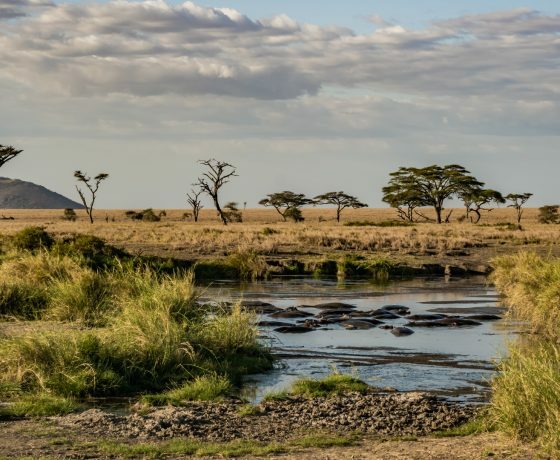 This national park is the next on your trip and it offers rare sightings of tree climbing lions, baboons, flamingos as well as the beautiful natural sights plus the soda ash lake. You will then spend the night at the Rift Valley Lodge or Manyara Wildlife Camp or similar place. 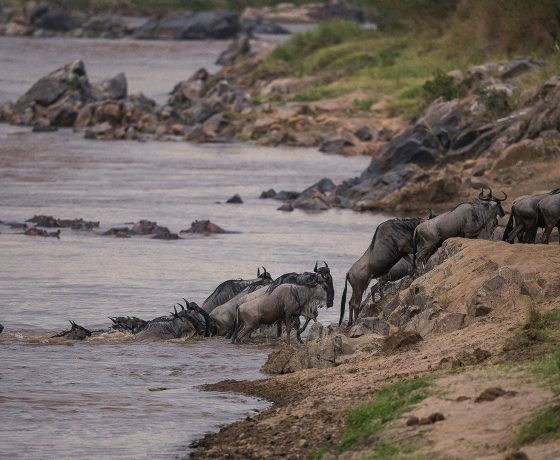 On this day, you will arrive at the biggest national park in Tanzania, Serengeti National Park you will spend two days here and you can have time to explore at leisure and also have the opportunity to admire the diverse wildlife during game viewing. This is also the first of the two nights that you will be spending here. Overnight at the Serengeti Tortilis Camp. This park is a unique feature, it has got sun rise balloon safaris, which shouldn’t be missed if you wish to admire everything from up above. 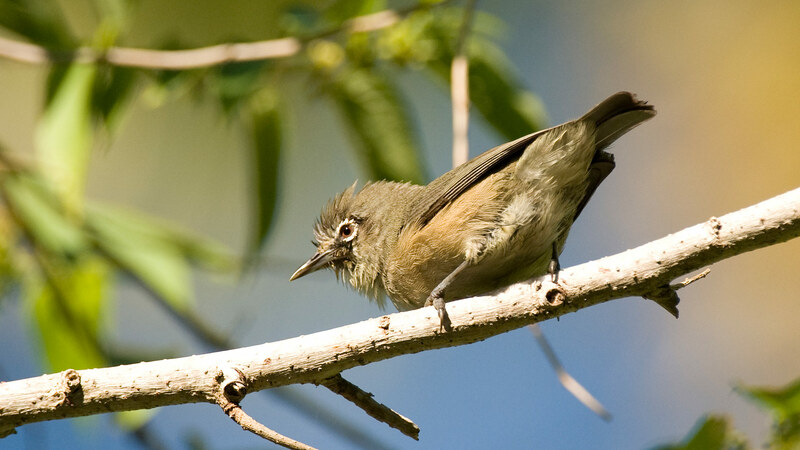 You view the beautiful landscape as well as animals including; the wildebeest, zebras, giraffes, birds and the many more. This is also the final night you will be spending in this park. Overnight at the Serengeti Tortilis Camp. Day 7: Drive to Ngorongoro Conservation Area. You will arrive at this final national Park. 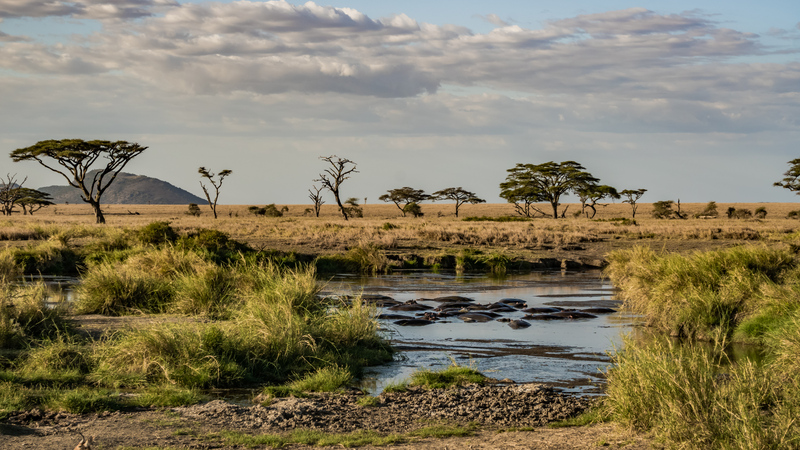 , Ngorongoro conservation Area offers an excellent game drive where you will view many animals including the hyenas, leopards, elephants, zebras, buffalos, cheetahs, and birds plus the breathtaking views of the Ngorongoro crater. The night is spent at a lodge at Karatu. Overnight at the new Marera Valley Lodge or similar. After enjoying breakfast, you will make your journey back to Arusha, where you will depart for Zanzibar Island.you will get chance to visit the stone town and then the next two days and nights, you will enjoy the beach , before going back to Arusha. On this day, you will enjoy relaxing at the beach as you enjoy the sunshine as well as the beautiful sand and also engaging in water activities including; surfing, scuba diving, sea fishing and snorkelling etc. the night will also be spent at the resort at your booked hotel. Overnight at the Sunshine Zanzibar Hotel. Enjoy a full day in Zanzibar and then relax at the resort as much as possible, the activities to engage in include; swimming, surfing, scuba diving and many more. Overnight at the Sunshine Zanzibar Hotel. Day 11: Departure or fly back to Arusha. After enjoying breakfast, you will either transfer to Zanzibar Airport for a flight back home or to catch your flight to Arusha town where you will be picked and transferred to Kilimanjaro International Airport for departure (if departing back home from Kilimanjaro). 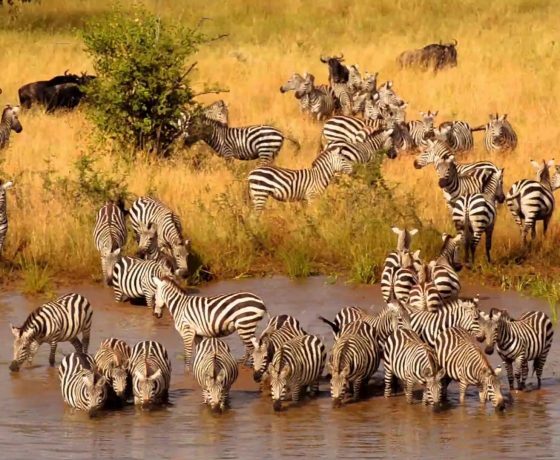 On this safari, you and your group will enjoy different locations in Tanzania, you will view the wildlife with in the 5 different national parks in the northern area of Tanzania including; Arusha , Tarangire, Lake Manyara , Serengeti and Ngorongoro Conservation Area, the other activities include; beach and water sports can be enjoyed in Zanzibar Island. • Accommodation on the day you arrive is included. Additional accommodation at the end can be arranged for extra cost.